We are a service company providing service to area oilfield operating companies as well as regional service to pipeline companies. 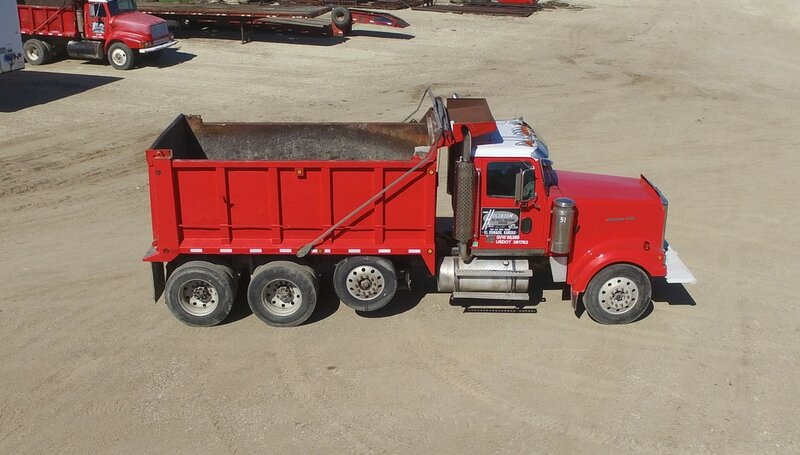 Each of our bobtail dump trucks have a 15 cubic yard bed capacity. Our company is associated with ISNetworld and DISA. ​Please call our office at 316-321-1397 to discuss your hauling needs and pricing.